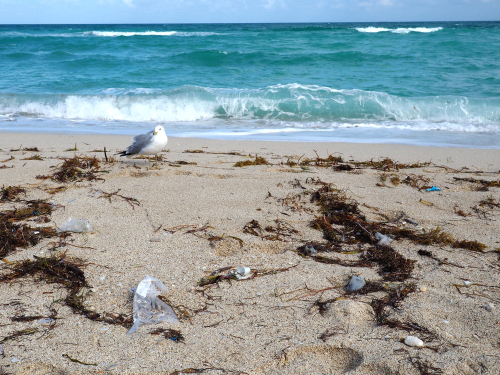 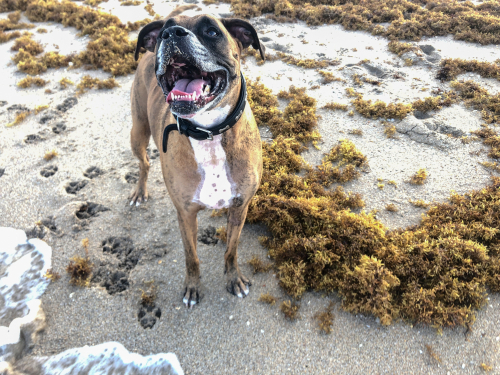 MIAMI BEACH, Fla. - Aug. 13, 2018 - PRLog -- A species of seaweed has been washing up on beaches across the Caribbean and South Florida. 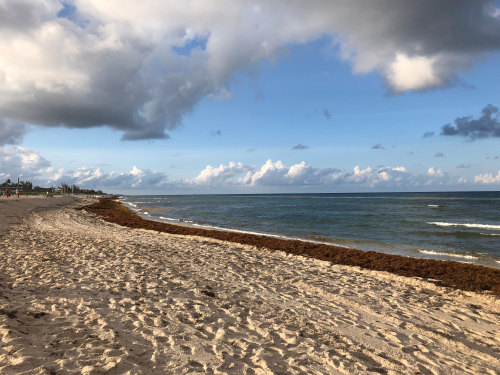 The amount of seaweed that piled up on Florida beaches during the month of June was three times larger than the previous record set three years earlier." 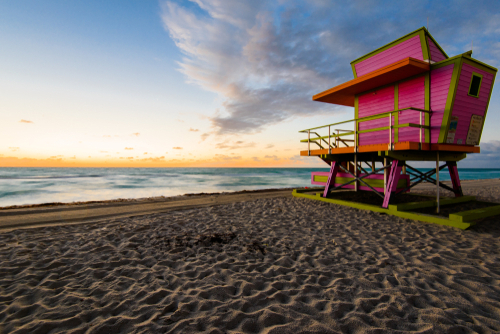 According to lifestyle brand Scott Cooper Miami, "Sargassum is everywhere. 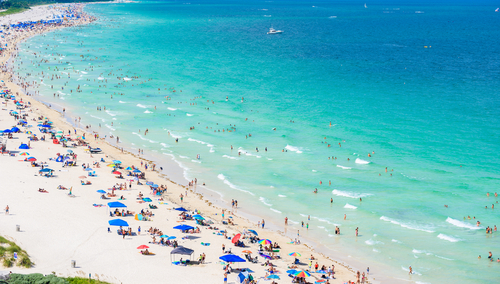 If you haven't seen it, it's because you haven't been to the beach."